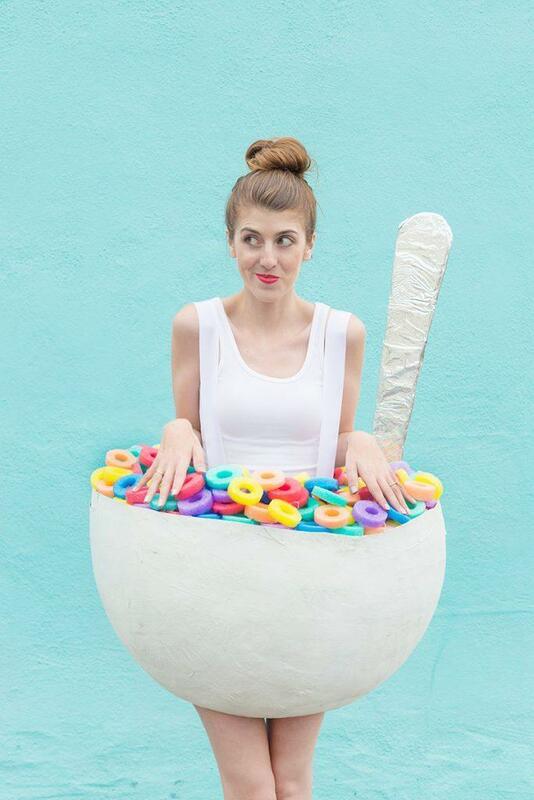 Save money (and earn some serious kudos for creativity) by crafting your own DIY Halloween costume. There are so many awesome, creative costumes out there that you can not only make yourself but also make pretty much last-minute in little to no time. Going to costume stores will only burn a whole in your pocket and won’t make you stand out in a crowd. Here are a few ideas on where to begin making your own Halloween costumes. Use Items You Already Own. For the best DIY costumes, use what you already have. From articles of clothing, to makeup, to cardboard pieces, to props, there’s a chance you already have the makings of a great costume in your own home. If you need extra items, consider shopping at local dollar or thrift stores in your area. Glue, tape, and scissors will be your best friends. These are the standard tools needed to start creating your ideal costume. Reinforcing your costume is important – you don’t want to have it falling off mid-way when you’re at an event. Bring these tools along with you just in case! A little makeup goes a long way. Use your own makeup, your sisters makeup, your moms makeup, or go to a nearby dollar store and use it up! It’s Halloween, it’s allowed to pack on the makeup whether you’re a man or a woman. Live it up! Get into character. Playing a part as the costume you are portraying is the icing on the cake! Act it out, take props and show off that amazing costume you spent $10 and 1 hour on!